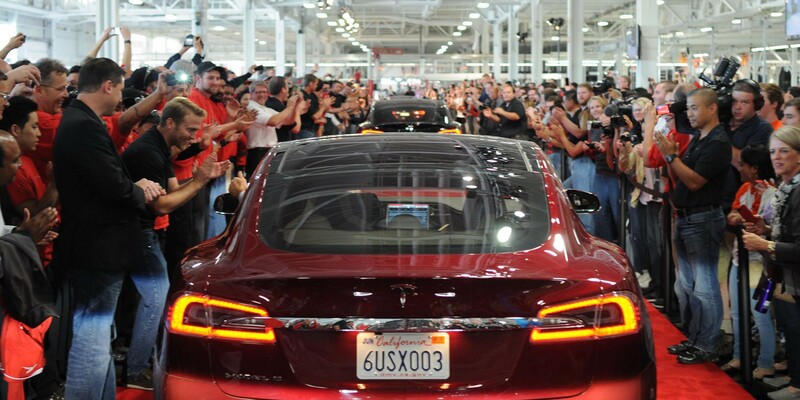 Following Tesla’s announcement that it plans to double its total production output to 500,000 vehicles in 2018 and 1 million in 2020, Tesla CEO Elon Musk was asked by analysts how and where he plans to manufacture those vehicles. Elon Musk teases the Model X nearing production in a picture posted to Instagram Saturday night. 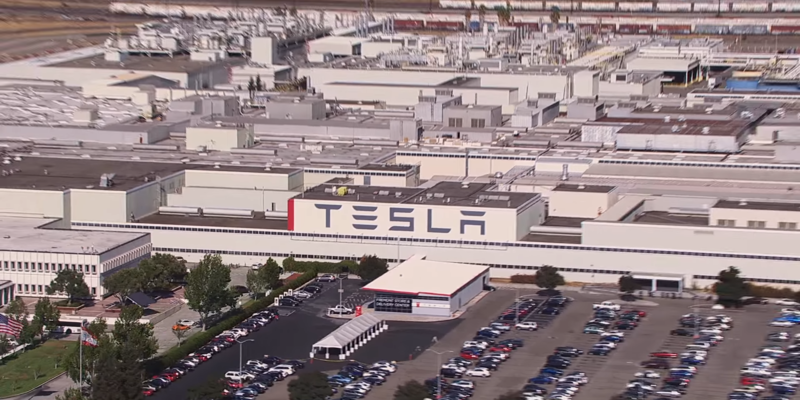 Tesla’s CEO says the company is still “bringing up” the second production line, which is expected to increase Tesla’s production capacity at the Fremont factory and allow the company to start production of the long awaited Model X.